It seems the protest against the implementation of the Citizenship (Amendment) Bill, 2016 to continue across Assam. Like other organisations, the Asom Chah Mazdoor Sangha (ACMS) has also decided to join the protest against the Bill. Addressing the media on Thursday, ACMS president Paban Singh Ghatowar said all the garden workers in the Brahmaputra Valley will bring out torch rallies from May 26 to June 7 and also collect signatures against the proposed Bill. The protesters will also submit memorandums to the chairman of the Joint Parliamentary Committee (JPC) on the Bill through the deputy Commissioners (DCs) of the respective districts across the State. “For the past few weeks, Assam has witnessed an upsurge against the ‘anti-Assam and anti-Assamese’ Bill. However, it is a matter of grave concern that the government has overlooked all the protests. We want the protest to grow stronger and this is why the ACMS has decided to join the protest,” Ghatowar said. 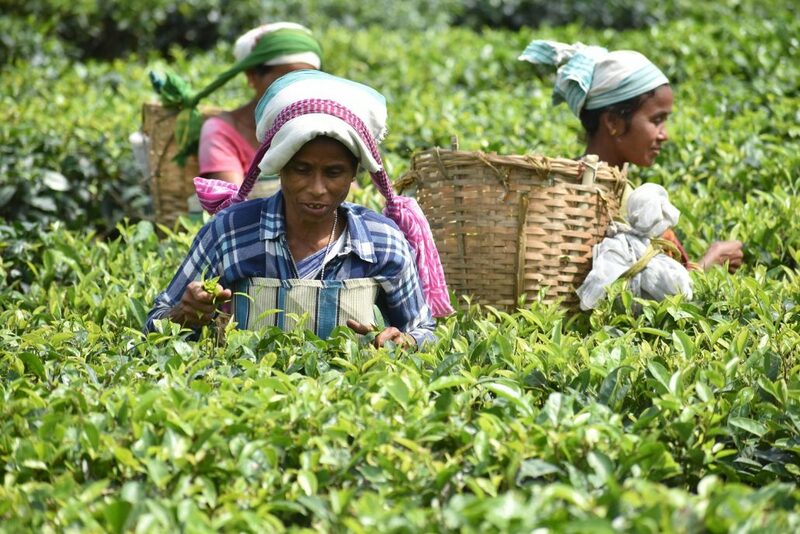 There are around 875 registered tea gardens in the Brahmaputra Valley in Assam and the ACMS is the apex body representing lakhs of workers and their families.